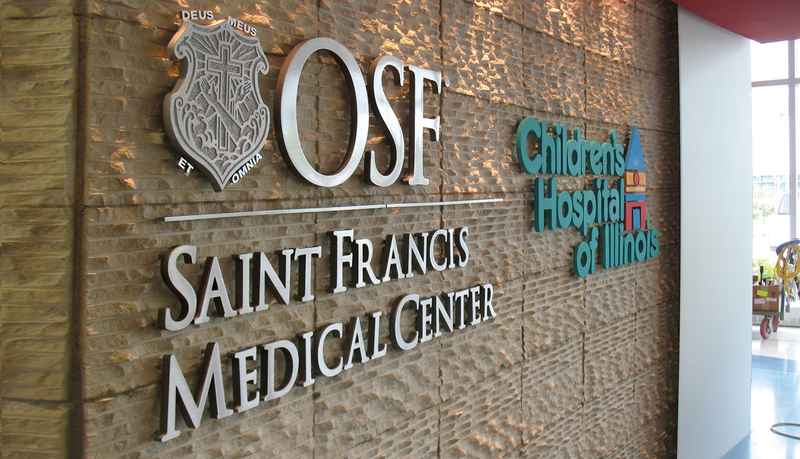 Since 1877, OSF Saint Francis Medical Center has served the healthcare needs of Illinois and grown to become the fourth-largest medical center in the state with a medical staff of more than 800 physicians and 616 patient beds. 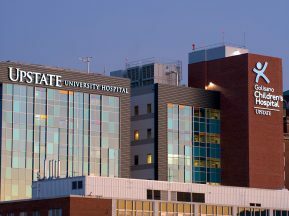 In addition, the Children’s Hospital of Illinois is the only full-service tertiary hospital for kids in downstate Illinois. 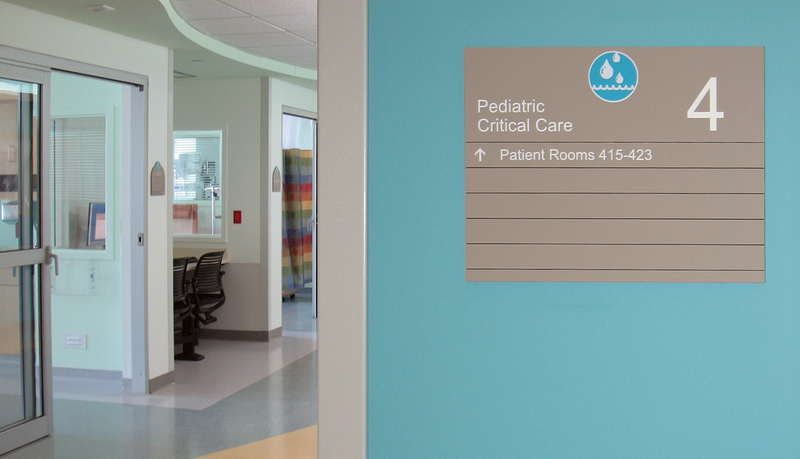 With 127 beds and more than 100 pediatric subspecialists, Children’s Hospital cares for more children in Illinois than any hospital outside of Chicago. 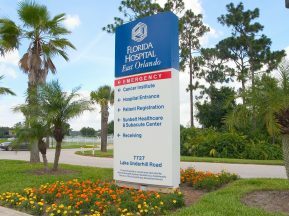 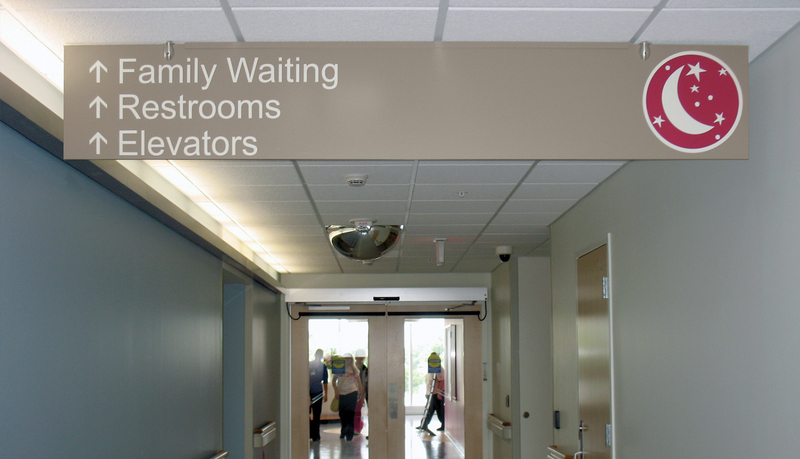 The facility management team needed a flexible, modular signage solution for a multi-faceted wayfinding and identification signage system, and a simplified re-ordering process to maintain it. 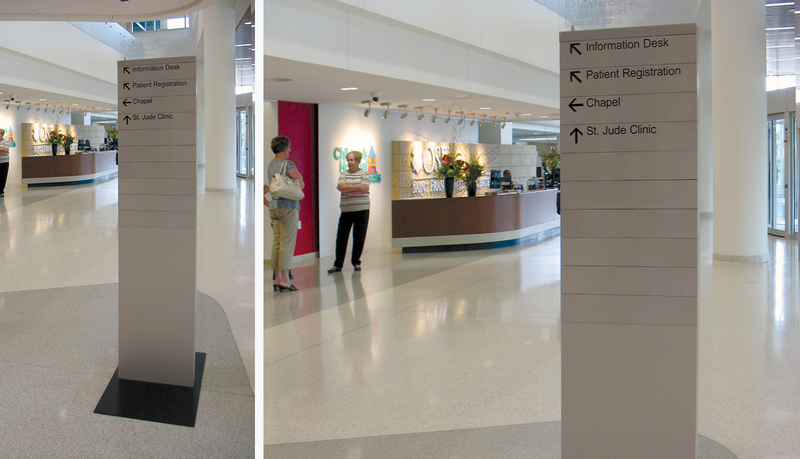 ASI’s Infinity™ interior signage solution was specified to serve the wayfinding needs of the patients, visitors and staff of the New Children’s Hospital of Illinois and OSF Saint Francis Medical Center. 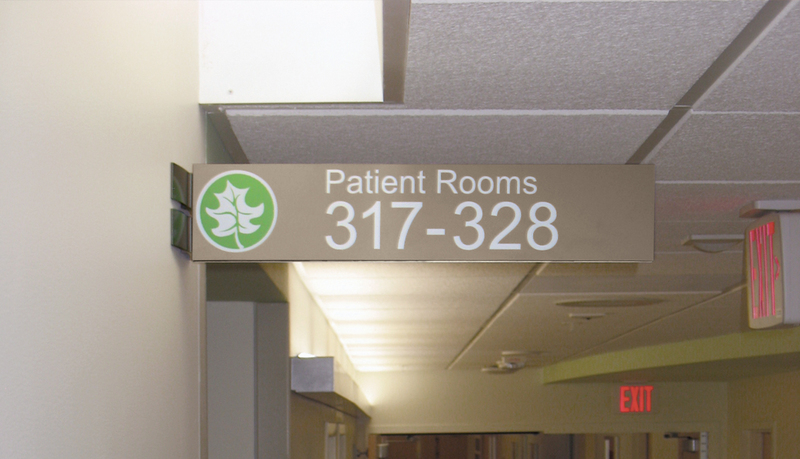 Infinity is a versatile architectural signage system based on a patented, perforated chassis with an exclusive, patented attachment and registration system which allows for repeated updates and ensures precise alignment of elements regardless of configuration, size material or design. 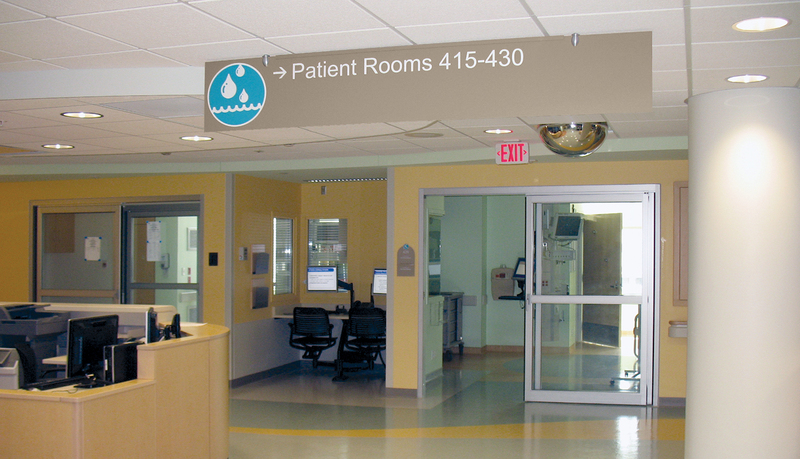 As a service to those responsible for maintaining the vast interior signage system, ASI developed a web-based Online Ordering Service (OOS) site customized to their specific needs, so they can easily reorder complete signs or just components. 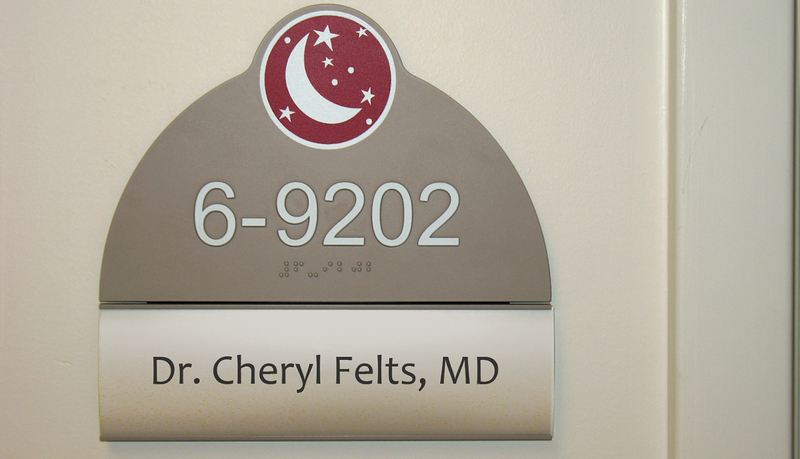 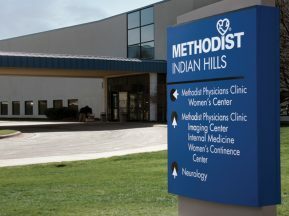 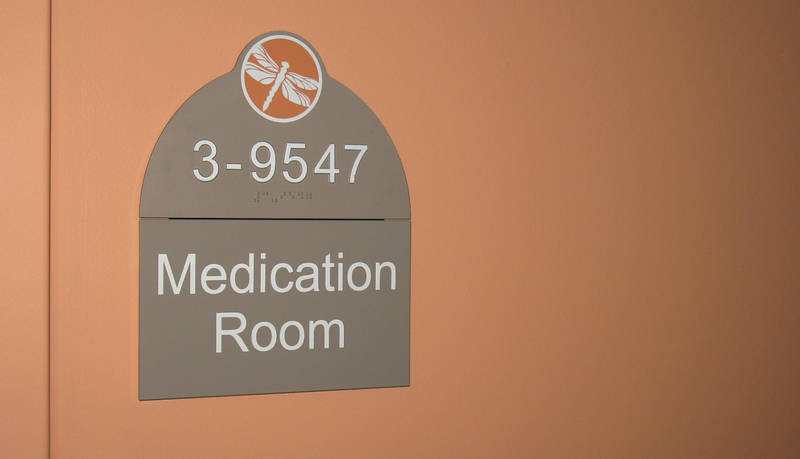 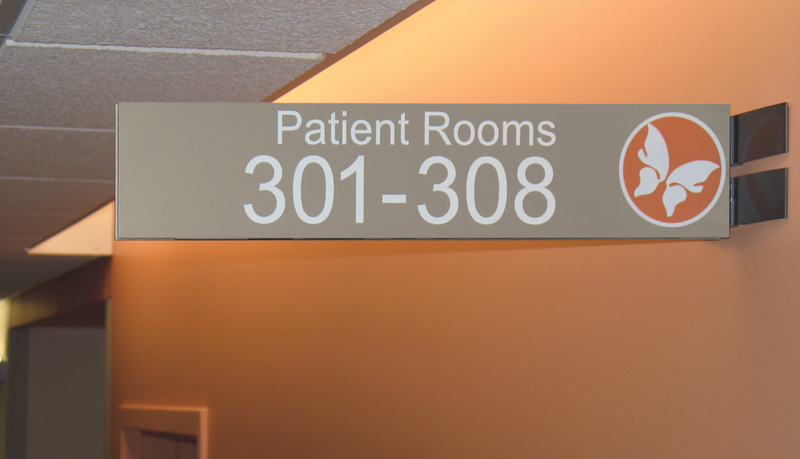 The interior signage system features specific color specification, pictograms and graphic icon symbols to help patients and visitors navigate the medical center. 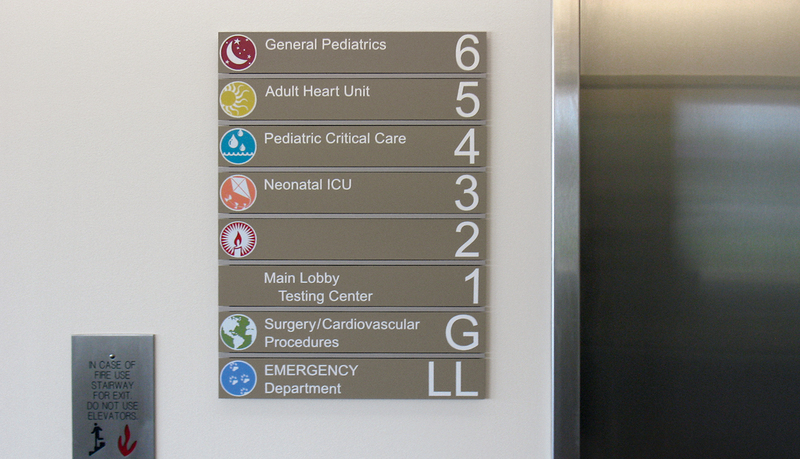 Thanks to the New Children’s Hospital of Illinois and OSF Saint Francis Medical Center’s customized OOS Site, reordering of signs that meet the exacting brand and signage guidelines is made simple. 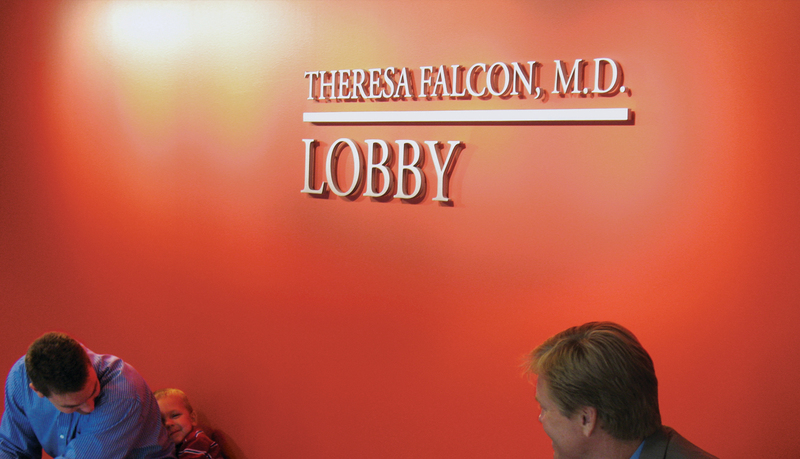 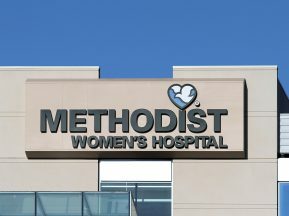 In addition to the primary interior signage solution, ASI also provided dimensional letters, logos and custom silkscreen acrylic panels for donors and departments throughout the New Children’s Hospital of Illinois and OSF Saint Francis Medical Center.